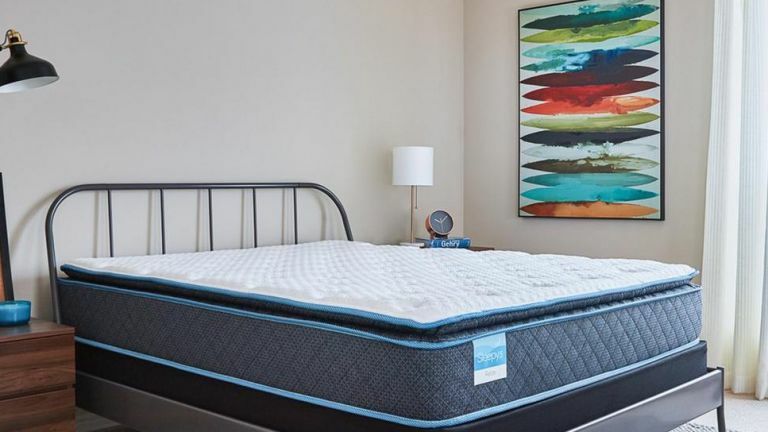 Kick off Presidents Day 2019 with a brand new mattress deal thanks to the Mattress Firm sale. Your chance to purchase the bed of your dreams for a price you won't find anywhere else is finally here, and we're here to help you take advantage. Want a mattress deal in the UK? We've got the best mattress deals here. Dropping the price on their king size mattresses to the price of a queen, and a queen to the price of a twin Mattress Firm's current sale is limited, so take advantage of their most popular deals while you can. Plus, shoppers who purchase the deal from now until the 18th February can get a FREE adjustable bed base of their choice if they spend $599 or more.